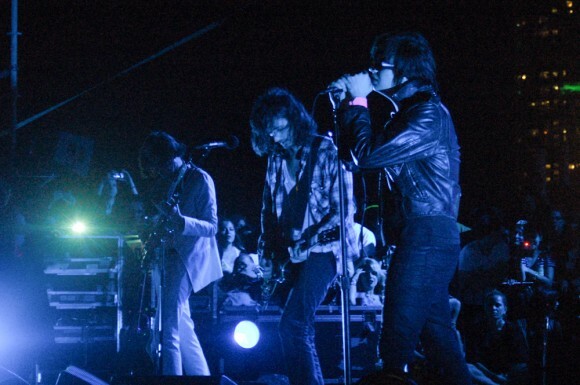 After a long-period of side projects from nearly every member, The Strokes reunited for a free and very high profile set at SXSW’s Auditorium Shores. The band sounded crisp in their delivery and showed no signs of road rust from their years apart from each other as a unit. The set featured classic cuts heavily. 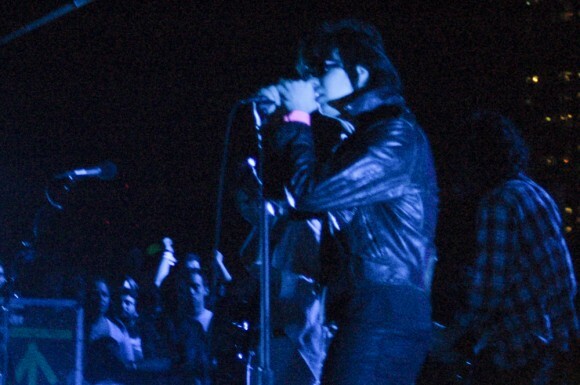 “New York City Cops,” “Someday,” “Reptilia,” “Last Night” and “Hard to Explain” all made an appearance before the show concluded. It’s worth noting that the band seems to own their stature. They come off as bonafide rock stars. Early on I’m their career, it wasn’t so certain whether they could live up to the hype. Here, they demonstated they have exactly what it takes.